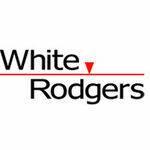 White-Rodgers 1F79-111 Digital Heat Pump Thermostat. This Thermostat is intended for use with a low voltage system; do not use this thermostat with a line voltage system. 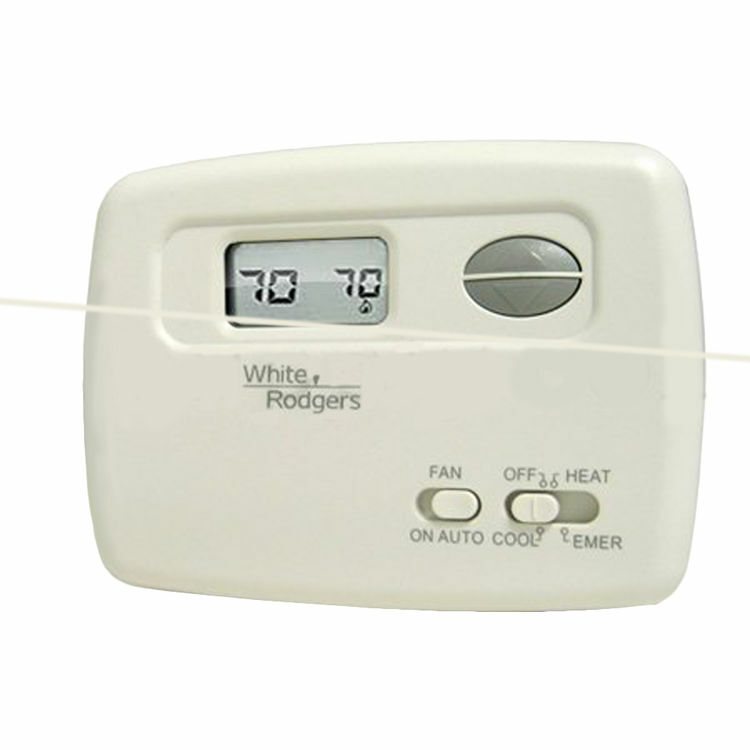 The White-Rodgers 1F79-111 Digital Heat Pump Thermostat is loaded with features that include; a 2-square-inch LED display with easy-to-see characters, soft-touch keypad, simple setup menu to activate optional features, and a long battery life or hardwire operation. (2 AA included) This Thermostat is equipped with technology that not only saves users money, but power also. The 1F79-111 is a 2 Heat/1 Cool, 5/2 day programmable thermostat that uses the technology of a solid-state microcomputer to provide precise time/temperature control.